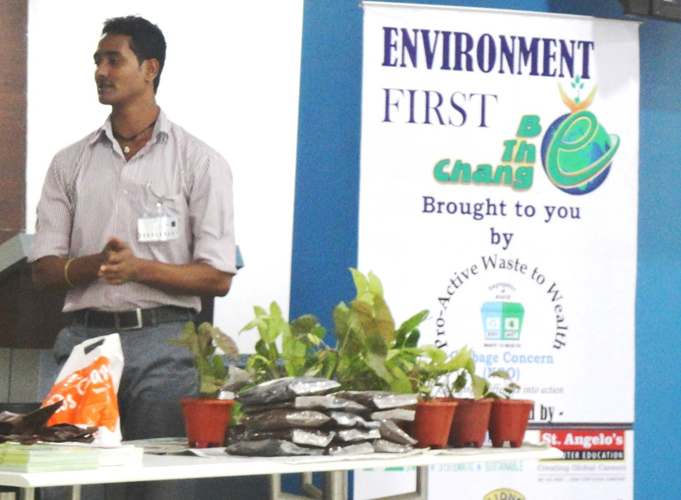 In our efforts to address the indifference and uncaring attitude of the human being towards nature, we have realized the urgent need to address the indoor pollution. 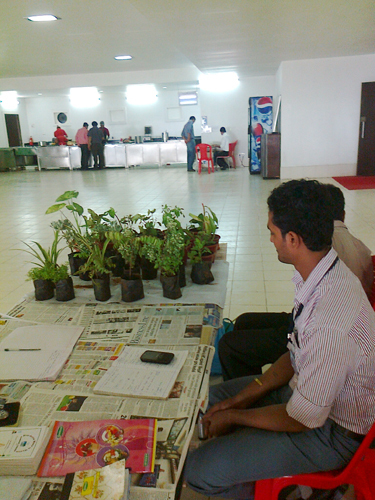 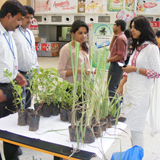 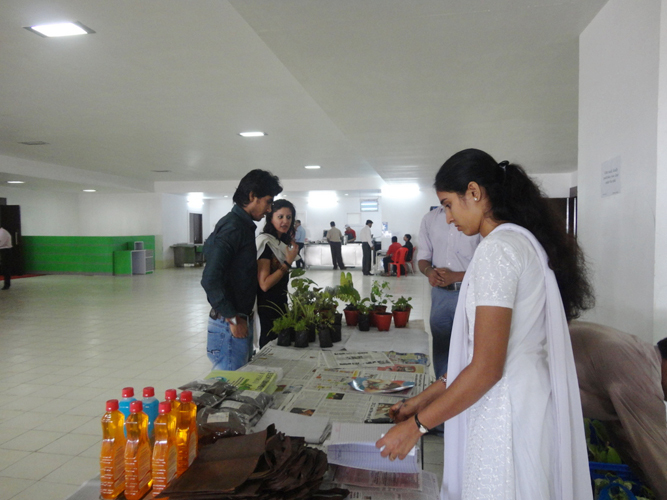 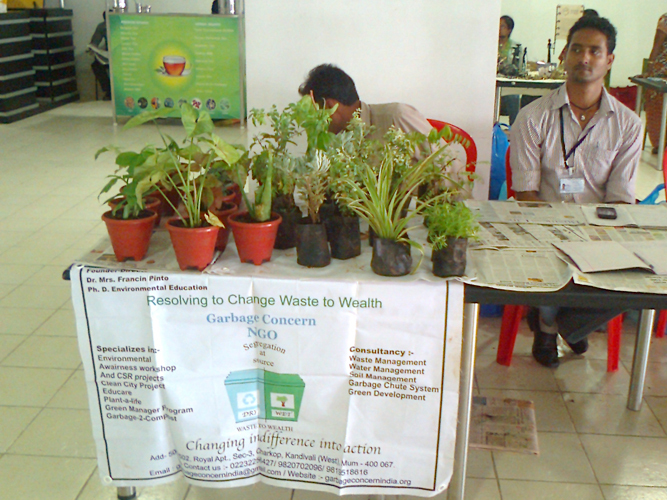 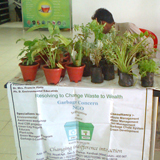 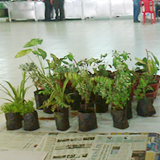 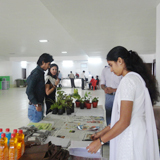 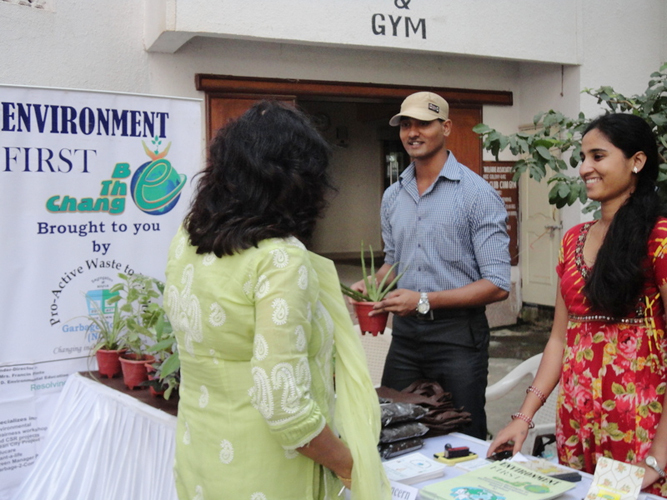 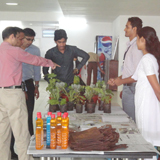 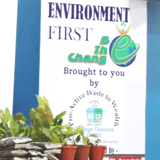 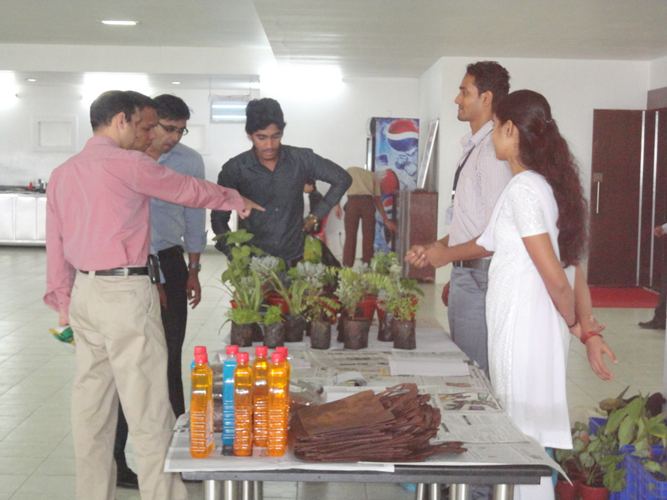 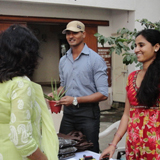 GCWS is regularly holding exhibitions of plants, compost and bio cleaning products. 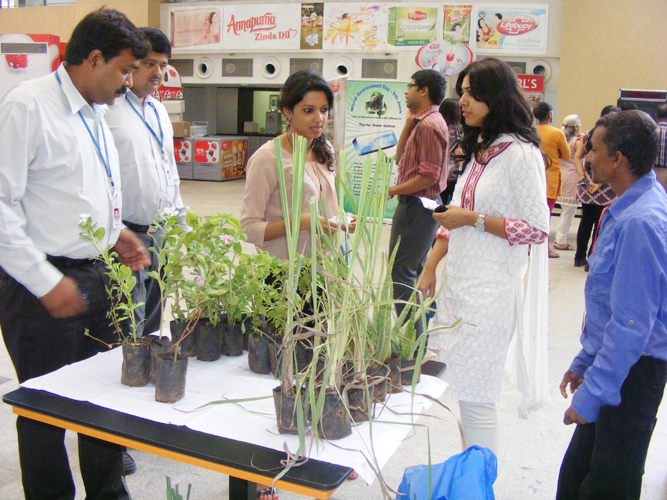 On 20 and 21of November, 2012 National level exhibition was held in World Trade Centre.